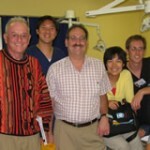 The UC San Diego Pre-Dental Society runs four Student-Run Free Dental Clinics based in the San Diego County Area. 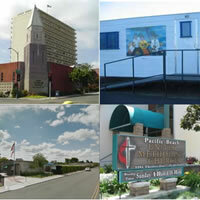 Our clinic sites are in Downtown San Diego, Lemon Grove, and Pacific Beach. Learn more about the student-run free clinics and where to find them. 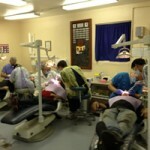 Our Free Dental Clinics partner with a number of volunteer professionals and community members who donate their time and services and give back the community. Our clinics are able to run partly due to the help of these individuals. See our recognized volunteers. Because we are limited in time and resources for our clinics, we cannot see all patients in need. Please see our list of other low income clinics in San Diego.